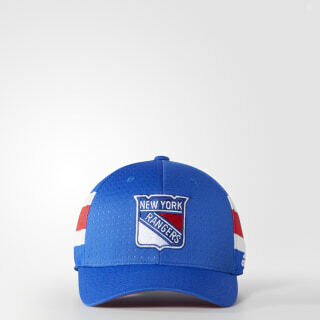 A hat that honors the New York Rangers' incoming draft class. Legends are made in the rink, but every story starts on draft day. 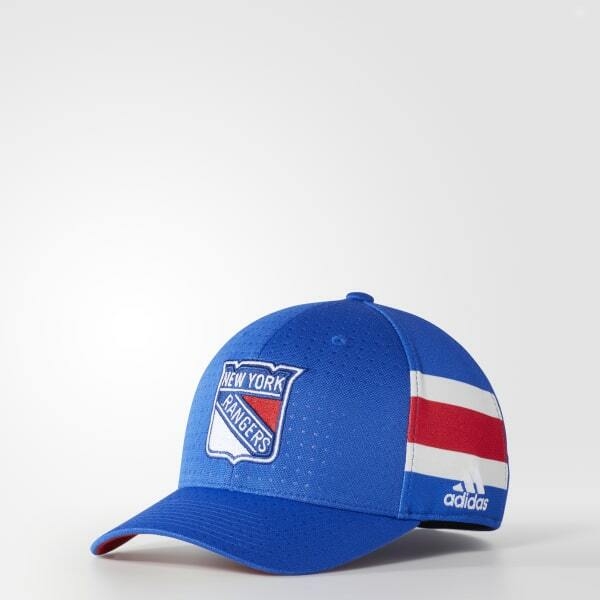 Honor the new class of Rangers in this men's hockey hat. Made of stretchy elastane, it features the New York team's embroidered logo on the front, printed stripes on the side and an allover debossed dots pattern.